Award winnning Officiant! If you want you, your guest annd your family to enjoy an upbeat professional yet humorous ceremony...contact Will Singleton today. 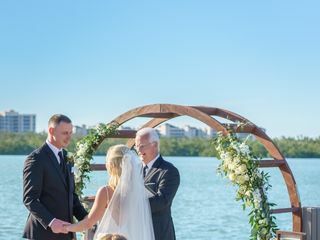 Will, owner of Alpha Weddings, is a wedding officiant in Fort Myers, Florida. 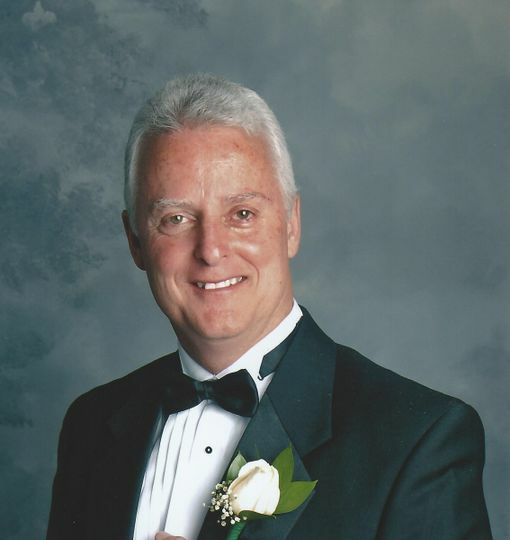 He has been an ordained minister for more than 24 years and has been an officiant for more than 30 years. Will is very personable and easy to get along with. 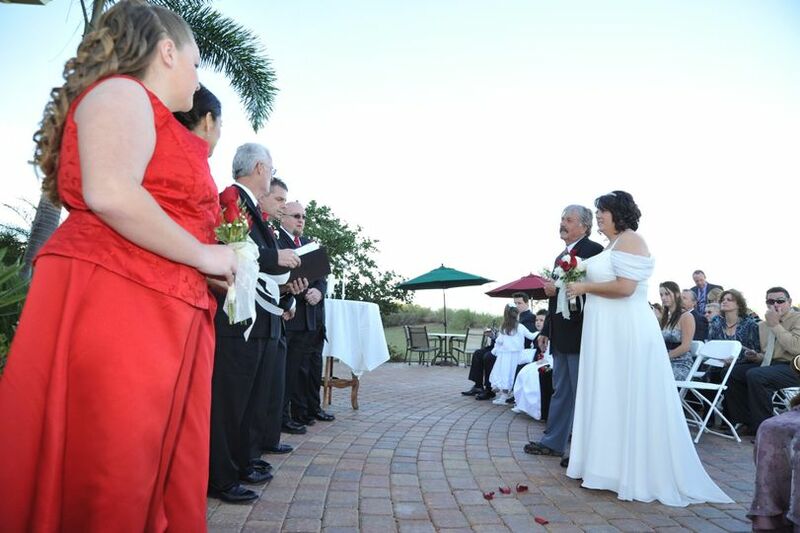 He takes time to get to know each couple to create a meaningful and customized wedding ceremony. 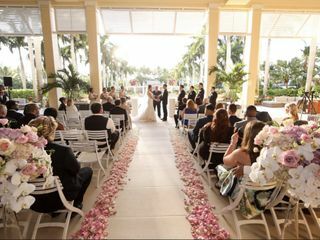 Alpha Weddings goes above and beyond to make sure your wedding ceremony is what you want and that every detail goes as planned. Will can officiate different types of ceremonies including civil union, rehearsals, vow renewals, non-religious, and sing religion. He can officiate different religious ceremonies including Baptist, non-denominational, and Evangelical. 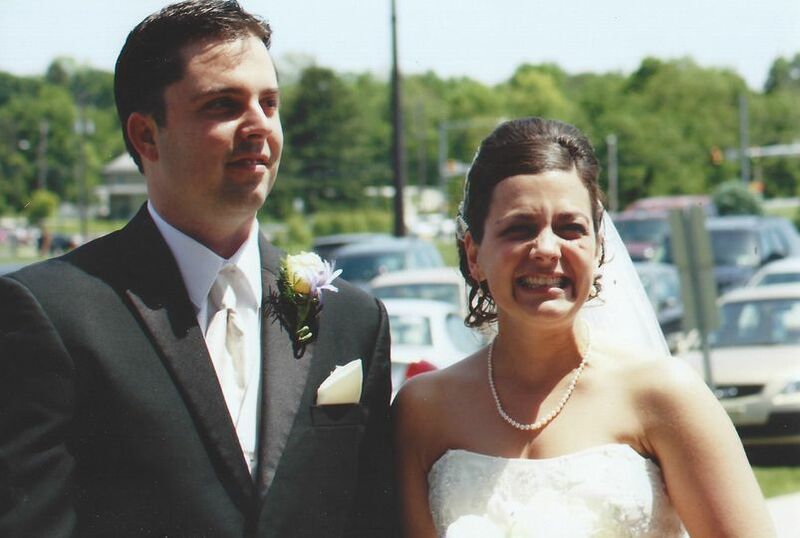 Will is trustworthy and prides himself on timely communication and well-prepared ceremonies. Where to begin? 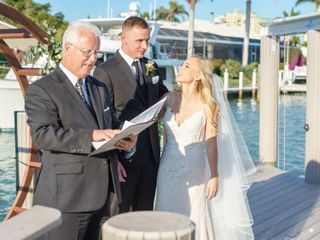 Some may think that the officiant is a pretty “standard” part of the wedding and that it really doesn’t matter who you hire in the end. WRONG! Hire Will from Alpha Weddings! 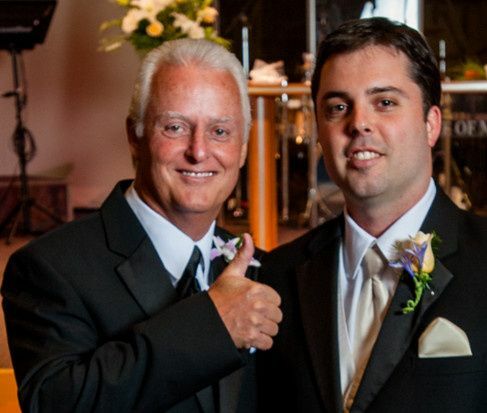 He is fun, light-hearted, and professional all in one and makes each and every guest feel welcome. From our very first meeting with Will, its clear that he enjoys what he does and has a way with people. You feel at ease with him, like you’ve known him for years. He is calm, cool, and collected at the ceremony, easy to understand and hear, and brings a perfect balance of humor and seriousness to the event. We were crying and laughing throughout the whole thing, and so were the guests. 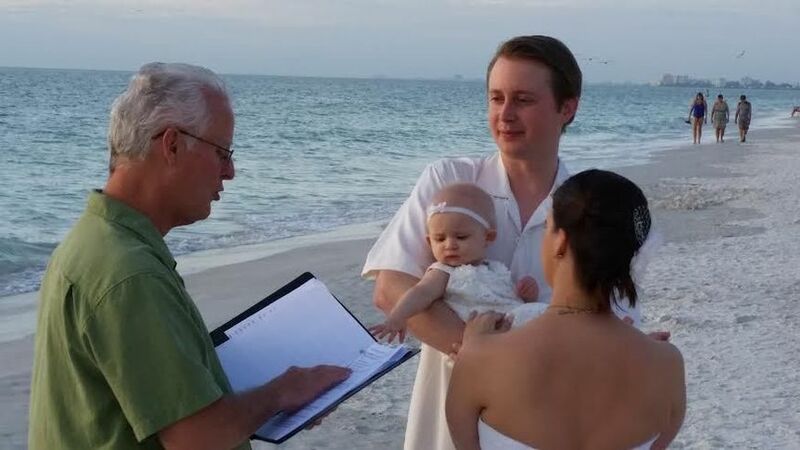 In addition, he provided us with a sand ceremony which was a great way to incorporate my husbands kids in the event and make everyone feel included and connected in the marriage. Will is super responsive to texts, emails, calls and is flexible with changes/concerns you may have (we bumped our ceremony up by 30 min last minute and Will had no issues). 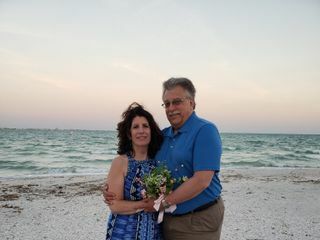 If you are looking for an officiant in SW Florida that is professional, kind, and EXCELLENT at what he does, look no further. 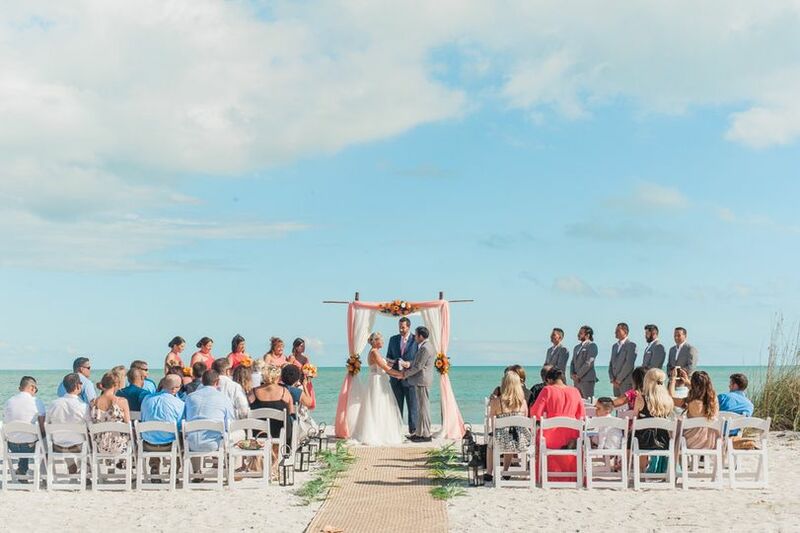 All of your guests will be talking about how wonderful the ceremony was! I think I got just as many compliments on our officiant as I did my dress!! Thanks Will! Booked Will right on the spot! I knew Will was going to be the one to marry my husband and I after officiating my best friends wedding 5 months before ours! He had done such an amazing ceremony to where he made everybody laugh and cry all in one sitting which is what we were going for. Not only did he officiate my one best friends wedding.... 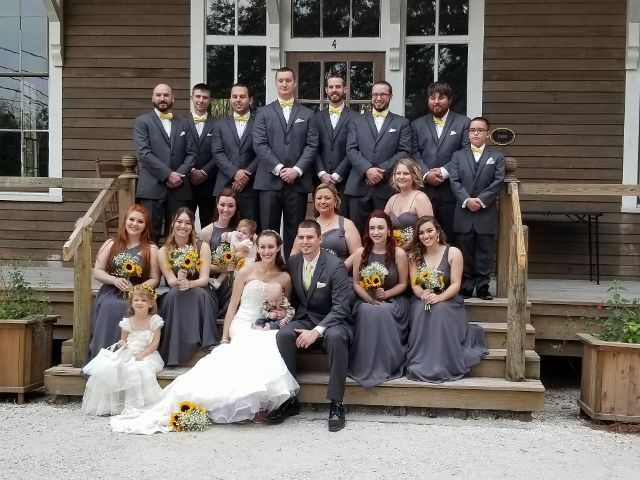 I showed up as another maid of honor at my other best friends wedding the following month and he did hers as well! Again an amazing ceremony. After the ceremony I told Will take my money I need you for my big day as well. I signed my contract that night. He is very clear with how he will do everything and even will customize to your taste! 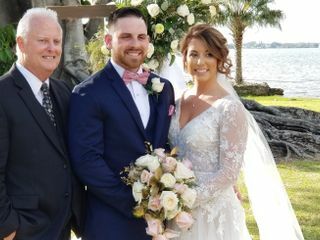 He likes to meet up with the bride and groom a week before to go over all of the final routines and schedule for day of. Very professional but compassionate at the same time! Can contact through email, phone call or even text and always with a fast reply which is priority for a bride. 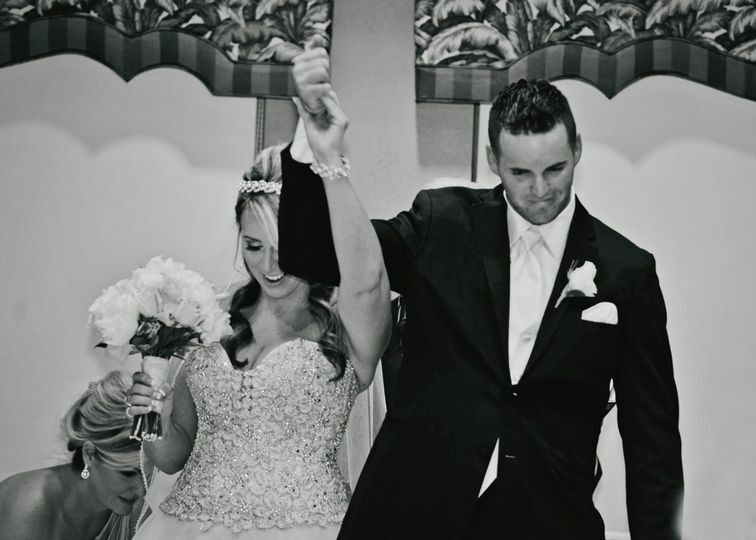 As I walked up the aisle on my wedding day even Will had tears in his eyes just shows that hes genuinly happy for who he works with. I have so many compliments from not just our day but for our ceremony. Our ceremony was the perfect length so everybody says and covered everything I could have hoped for. If youre lucky enough to book Will you are truly blessed This is the first review out of all my vendors from our day because he was one of most important! Thank you Will. Pastor Will is a pleasure to work with and speak to. He is very accomodating and patient. 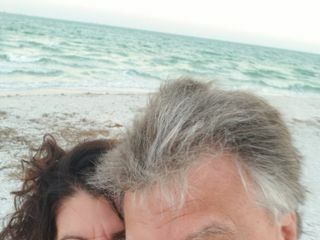 Pastor Will has a keen eye and is the kinda guy you would want to have a beer with. Yet he is professional and energetic and delivers a beautiful ceremony. Thank you Paster Will for the beautiful ceremony you performed for my beautiful bride and myself. Will, or Willie as I know him, is one of those people you will meet and is not easily forgotten. He is professional, on time and real. As a vendor, he makes sure to talk to you before hand so you know what to expect during the Ceremony. Great projecting, kind voice. 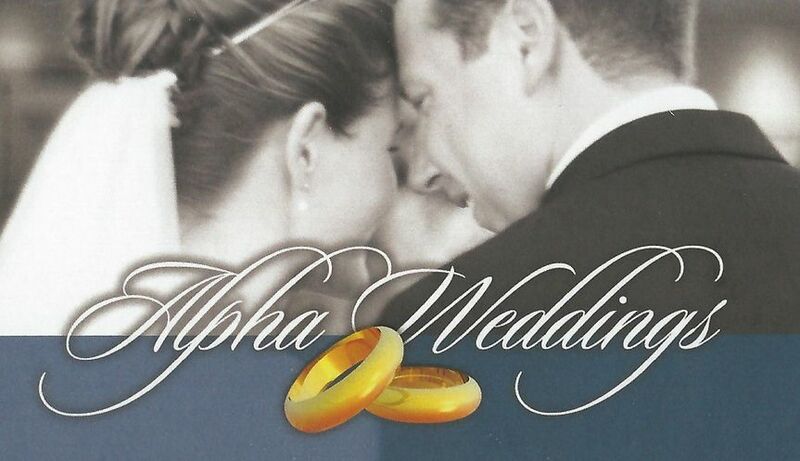 I always look forward to working with Alpha Weddings!